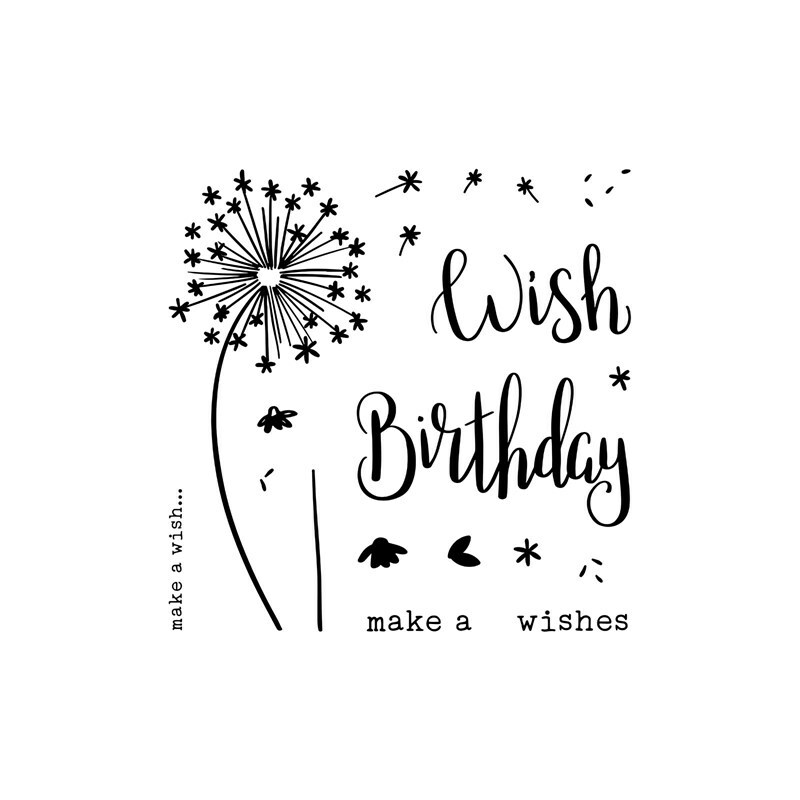 I love Close To My Heart’s *NEW* Dandelion Wishes Stamp Set. I previously shared another card that I had created with this fun set HERE. As promised, here is another great Graduation Card idea. I’ve always loved this Teacher Appreciation Stamp Set–this owl is just too cute! Unfortunately, this particular set has been discontinued. 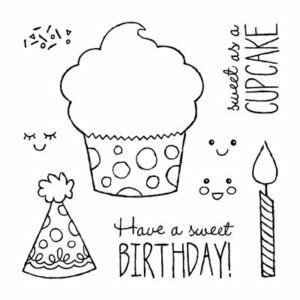 But that doesn’t mean you can’t use this card design to create another stunning card yourself! ‘Tis the season! Black Friday advertisements have already begun. Early Black Friday deals are even being offered. Holiday shopping is definitely upon us. 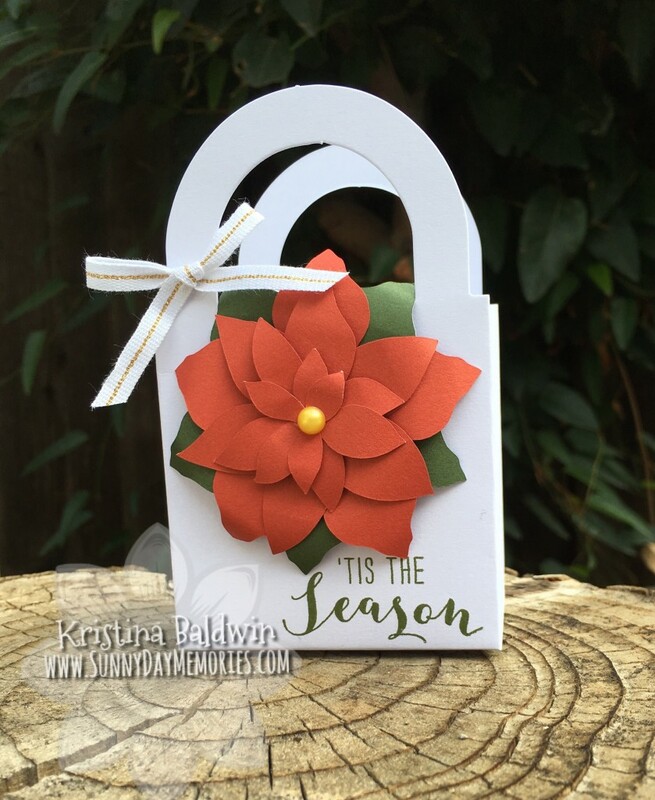 This Poinsettia Tote came together quick and easy using my Cricut machine and CTMH’s exclusive Cricut Collections. Here’s my tip for creating beautiful dimension to your poinsettias (found on the Cricut Flower Market)–use a Bone Folder to slightly curl back the petals. It adds a nice pop of dimension with very little effort. 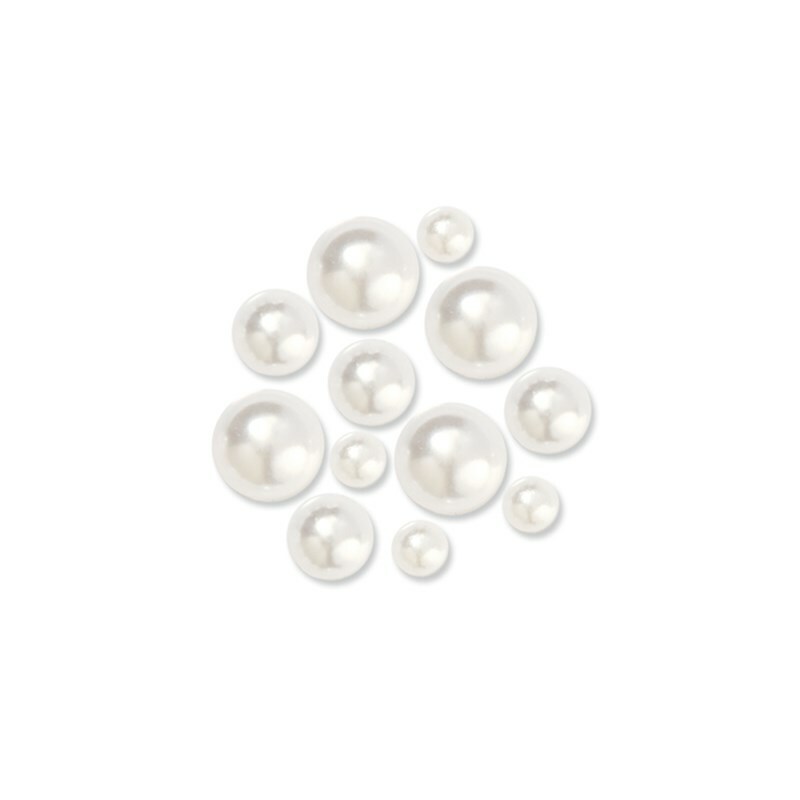 Another fun tip is that you can color our *NEW* White Pearls. Yep, I simply took our Marigold ShinHan Marker and colored a pearl for the center of my poinsettia. How fun is that?!? 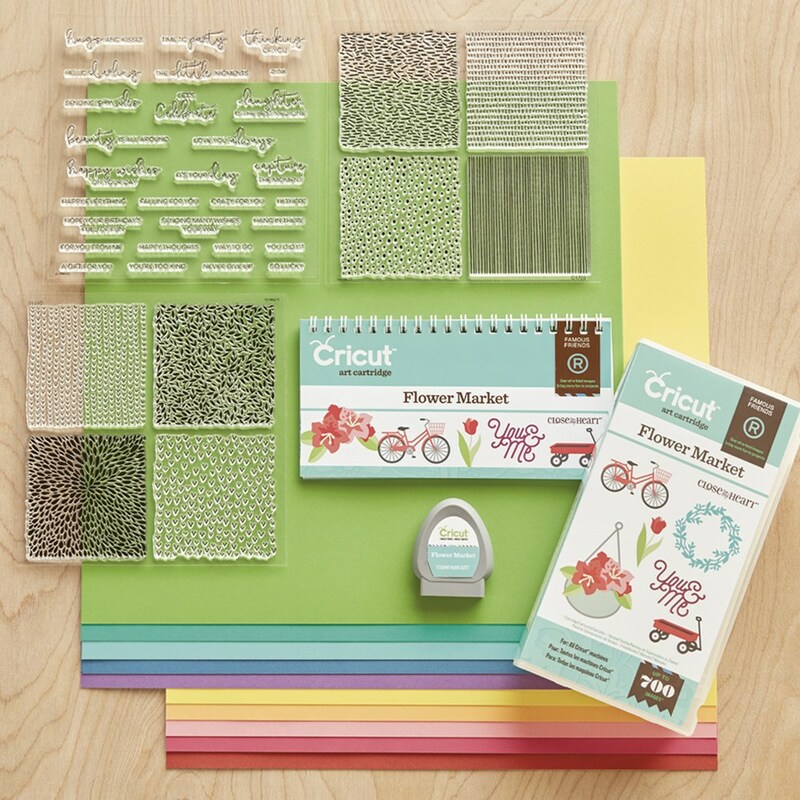 You can customize and coordinate with any color scheme your project needs. My sentiment is from the Silver & Gold Cardmaking Stamp Set. I stamped it in New England Ivy ink. 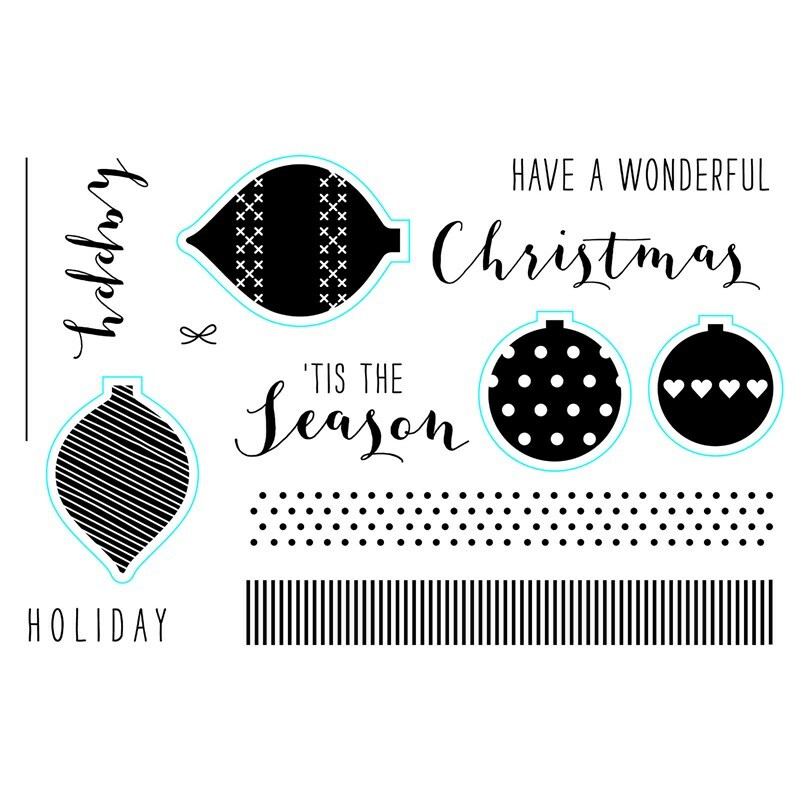 As you can see from the light blue outlines around the ornament images, this stamp set has a coordinating die set. 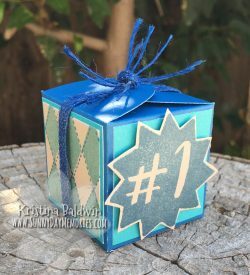 To start making your own holiday wrapping containers, check out CTMH’s exclusive Cricut Collections on my ONLINE CTMH WEBSITE. It’s finally arrived! Close To My Heart’s holiday collection is here! The *NEW* Holiday Expressions Catalog is full of crafty goodness for Halloween, Thanksgiving, Fall, Christmas and more. 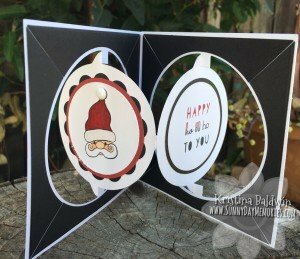 I made this fun Santa Circle Accordion Card with the *NEW* Little Saint Nick Stamp and the *NEW* Ho, Ho, Ho Stamp. I kept mainly to 3 colors with this card–Ruby, Black and White Daisy. 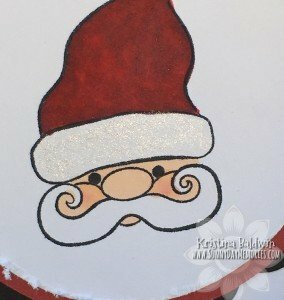 I did add in some additional colors with my ShinHan Markers: Carmine and Lavender blended together for Santa’s hat to match the Ruby color of the cardstock. Plus, Barely Beige and Tender Pink for his cheeks. 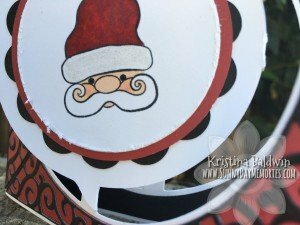 And my final touches were adding a large White Dot to the tip of his hat (from the Black & White Dots) and one of my favorite products–the Clear Shimmer Brush to the trim of his hat for some shine and sparkle! 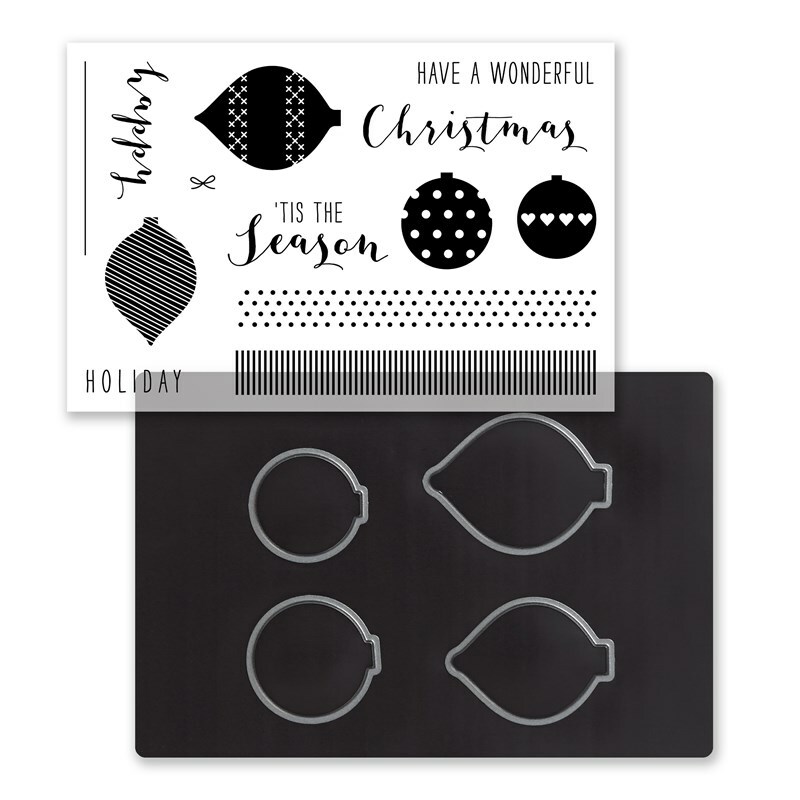 To view and purchase the *NEW* holiday CTMH products, visit my ONLINE CTMH STORE. Today marks the start of CTMH’s Annual Convention–well, actually, today is Leadership Day and Day 1 of Convention begins tomorrow. But even if you’re not attending Leadership (which I am & am so excited to be doing so! 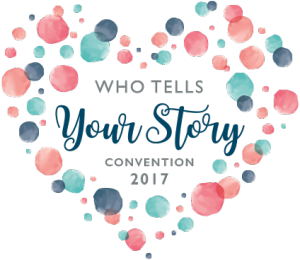 ), you’re traveling to get to Convention and the excitement is surely building. Many CTMH Consultants will tell you that this occasion is definitely a holiday in their books. An event NOT to be missed. And this year is even more exciting because Convention is back in Salt Lake City (it hasn’t been there for 10 years!) so they will be offering a Home Office tour to all attendees. A behind the scenes tour. How exciting! There are many standard activities that occur while at Convention aside from the regularly scheduled activities. Card swapping, Team Meetings/Celebrations, Roomie Gifts, etc. I’m excited to have several of my team members joining me at Convention this year–the most so far! These are just part of the gifts that I will be giving to each of them. I wanted to share these today because they were easy to put together, but look super cute! 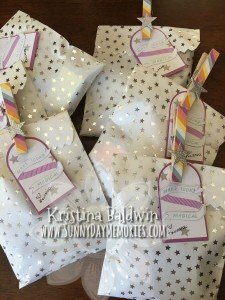 I started with some fun foil star bags I found in Target’s Dollar Spot (that place gets so much of my money; there is always something cute in that section!) 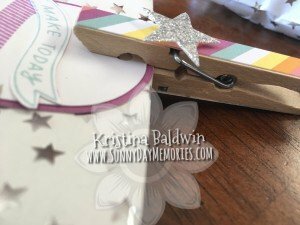 The stars seemed perfect to go with CTMH’s Little Dreamer Collection so I used CTMH’s Retired Cricut Art Philosophy Collection to cut some tags and then stamped and cut out images with the Little Dreamer Cardmaking Stamp Set + Thin Cuts die set. 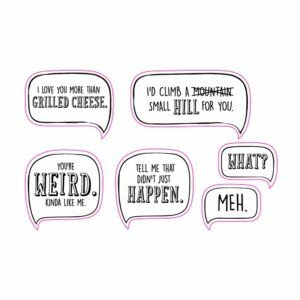 Today is National Grilled Cheese Day. 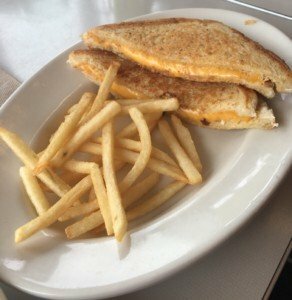 The perfect excuse to enjoy a tasty sandwich for lunch or dinner–whether you do the traditional grilled cheese sandwich or make it a little more gourmet. 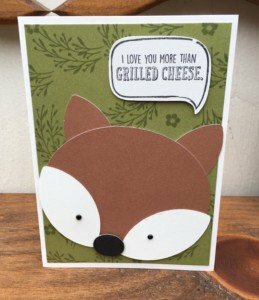 I shared this card back in February for Groundhog’s Day, but with the sentiment from the Silly Sayings Stamp Set, it was perfect for today, too! You can see my original post HERE. Giving a gift to someone can become even more special when you create the packaging you put it in. 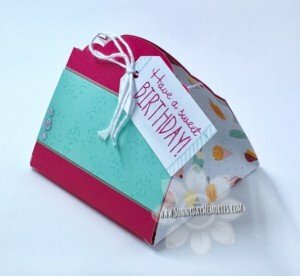 This darling birthday treat box is the perfect size for a small gift or a yummy treat! 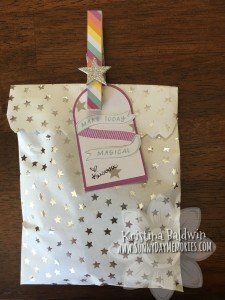 I also used CTMH’s Sweet Birthday Stamp Set to create the small sentiment tag as well as to random stamp the Sea Glass Cardstock. Next time you need to give a gift, think about making the packaging yourself! And if you need some supplies to do so, visit MY ONLINE CTMH STORE. Happy Groundhog Day to you! Here in California, Groundhog Day doesn’t seem like such a big deal. I can remember growing up in the Midwest waiting to hear what Phil would say–please let Spring come early! I guess since our weather isn’t as harsh we don’t need to hold out hope for an early Spring as much. Anyway, I thought I’d share this darling card I received from Lisa, a fellow CTMH Consultant. Isn’t it super cute? Not sure if it would pass for a true groundhog, but definitely works for me! Need some CTMH products? Please visit MY ONLINE CTMH STORE.